Delicious, light and fluffy! These taste of Winter, and the crystallized ginger gives then a lovely little zing. 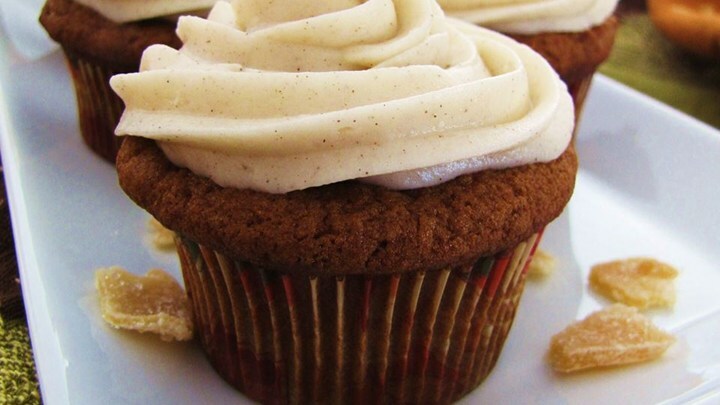 Even people who don't like pumpkin love these cupcakes. These disappear as fast as I can set them out!